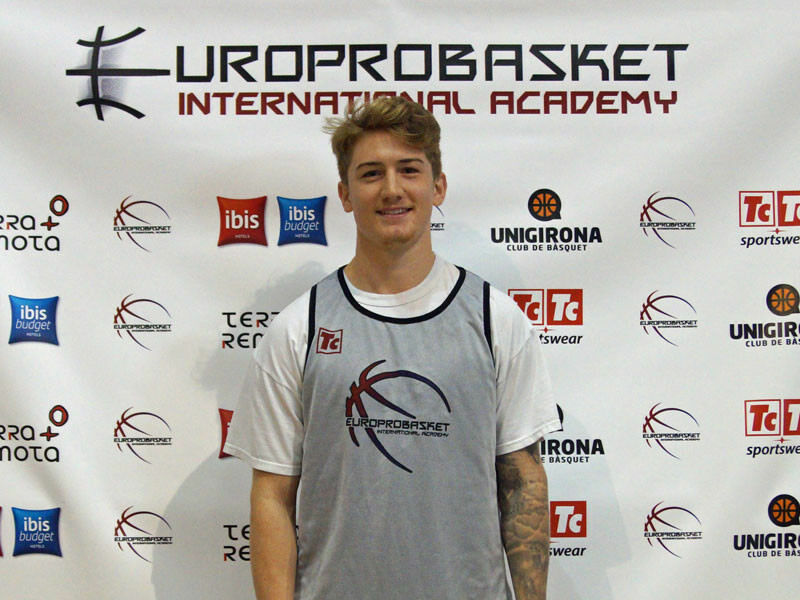 Europrobasket player Kenny Hatch resigns in Gijon! Europrobasket would like to congratulate former Europrobasket player Kenny Hatch on resigning with his club in Gijon after an extremely successful season with them last year. He was ranked as the best rookie import player of the liga eba! Last season Kenny put up great number averaging 15.4 points, 4.7 assists, 3.8 rebounds, 2.3 steaks and a index of of 14.3 per game! Have a great season! Looking forward to see your progress! « Isao Kinoshita, the First Europrobasket Player to Sign in LEB Gold!